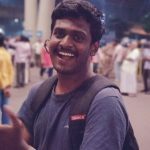 Amirutha, a passionate programmer, is a product engineer at Thickstat. She has always been seen as a great co-worker in her work life but she realised she is a natural when it comes to teaching and Imparting knowledge..she has great affinity to learn new stuff to great depths and has the uncanny ability to reproduce in an easier way... She cares for nature, believes service is godliness, and is always a seeker for betterment. Maths and logic enthrals her and she believes programming is all about maths. 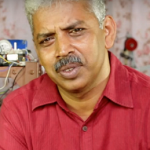 Aaru is an Engineer turned educator. 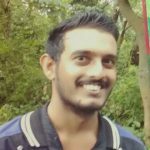 He was a full stack developer in his previous Startup based out of Bangalore. 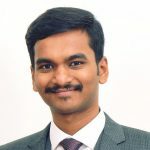 He strongly believes that there is a shift in the technology industry, where computer programming will become as common as English and specialties like Computer Science, Statistics and Mathematics will take center stage and it is important for kids to work on foundational skill rather than just software development. Dr.Daniel worked as an honorary biologist at the Grizzled Giant Squirrel WS until he joined ZOO in 1995 and took up the challenge of promoting invertebrate conservation. 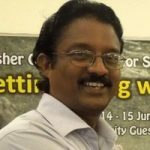 He is the chair for the IUCN SSC South Asian Invertebrate Specialist Group and runs a network of invertebrate experts. His special interest is conservation education and developing education materials and modules. He is a Coordinator for Education at Zoo Outreach Organization. Mariselvan is an Under Graduate Mechanical Engineer and Entrepreneur specialising in Acoustics and Vibration Analysis.He started Arduino programming from his second year of engineering and he made the U Arm Robot within 15 days by undergoing his Problem driven learning approach. He is been in the product development for two years at Aatrral, there he made two machines that are Floor scrubber Machine and Advanced Linear Motion Actuator using Arduino. 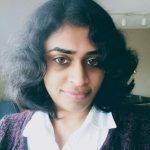 Nikhila Lakshmanan has a Master in furniture design from CEPT University and Bachelor in Architecture from Anna University. She has a deep interest in philosophy. Her understanding on materials, whether it is brass, wood, or aluminium gives her the ability to design to the detail based on the need. 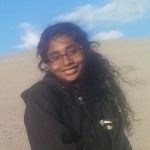 She has started-up a venture on Furniture design at Tirupur. 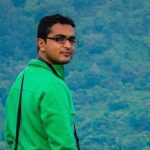 Nitesh is an engineer turned entrepreneur. 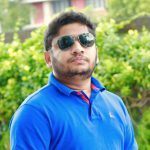 He is a PSG tech alumni with experience working in Industry on Mobile development in all platforms. 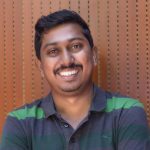 Currently hats multiple roles in Suraj Technologies, the organisation he founded that focuses on mobile development on both platforms, iOS and Android. 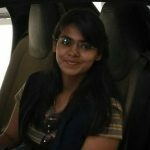 Payal is a postgraduate from Symbiosis Institute of Mass Communication in Pune, India. She worked in the documentary and TV series world for 6 years. 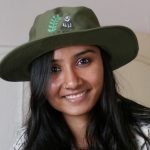 Specializing in wildlife and environment based scripts sh worked at Miditech Television on ‘Living on the Edge,’ and Riverbank Studios for 180 episodes on ‘Earth Matters’. 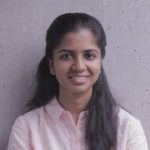 Revathy is an Architect who loves working with children. Following a career as a designer for a couple of years, her passion for alternative education set her on a journey that took roots at Yellow Train school. 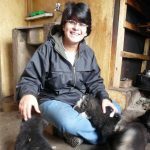 She strongly believes that education extends beyond textbooks and examinations. When she is not working, you may find her painting or travelling. Sameran Banerjee is currently doing his MSc.Int. Physics, III Year at Amrita University. His love for physics caught up with him quite early. He is passionate in theoretical physics, in areas of Quantum Mechanics and the mathematical foundations of quantum Field Theory. He too believes that teaching is the best way to learn better. 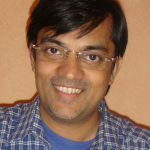 Dr.Sanjay is a wildlife conservationist, who is the creator and chief editor of The Journal of Threatened Taxa. 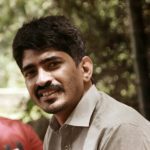 He runs two South Asian networks, for amphibian and reptile researchers and field workers, assists with other taxon networks such as invertebrates and pollinators as well as bats and rodents. He is also the executive director of ZOO (Zoo Outreach Organisation). 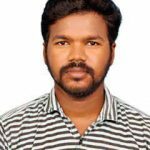 Udhay Krishna is listed as one of the inspirational entrepreneurs from Coimbatore who runs mypromovideos, a product demo video making company for top-rated MNCs. 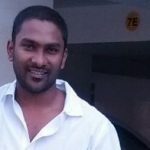 Besides being a Computer science engineer and managing a successful business in his domain, his love for animals from childhood especially cows, made him diversify to work on paal.co, a dairy farm in Coimbatore which supplies cow’s milk. 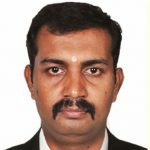 He aspires for scaling his paal.co to supply quality milk products in its purest form to the customers all over Coimbatore. He rejoices spending time with kids to share his knowledge in the field and inspire them to explore the same. Vishak is an avid baker and entrepreneur who runs a cafe called V's Cafe Boulangerie et Patisserie in Coimbatore. 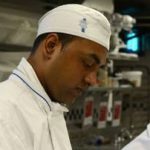 He has worked with the leading French hotel brand Accor, for 4 years and is a student of the famous French culinary school Le Cordon Bleu of the London campus. 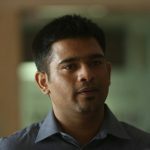 Vivek is founder of Augrav, an online personalised jewellery startup. A CIT alumni, Prior to Augrav he has been meddling with data right from his college days. 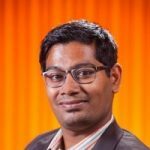 He has vast experience in data process, data prediction, and his love for data made him pursue his masters in Indiana University Bloomington. The most interesting thing about his past love with data and physics is he had interned at Indian Institute of Astrophysics and The Indiana University Cyclotron Facility.